Uncategorized Category Archives — New Jersey Employment Lawyer Blog Published by New York Emplyment Law Attorney — Hackensack Employment Lawyer — Rabner Baumgart Ben-Asher & Nirenberg, P.C. 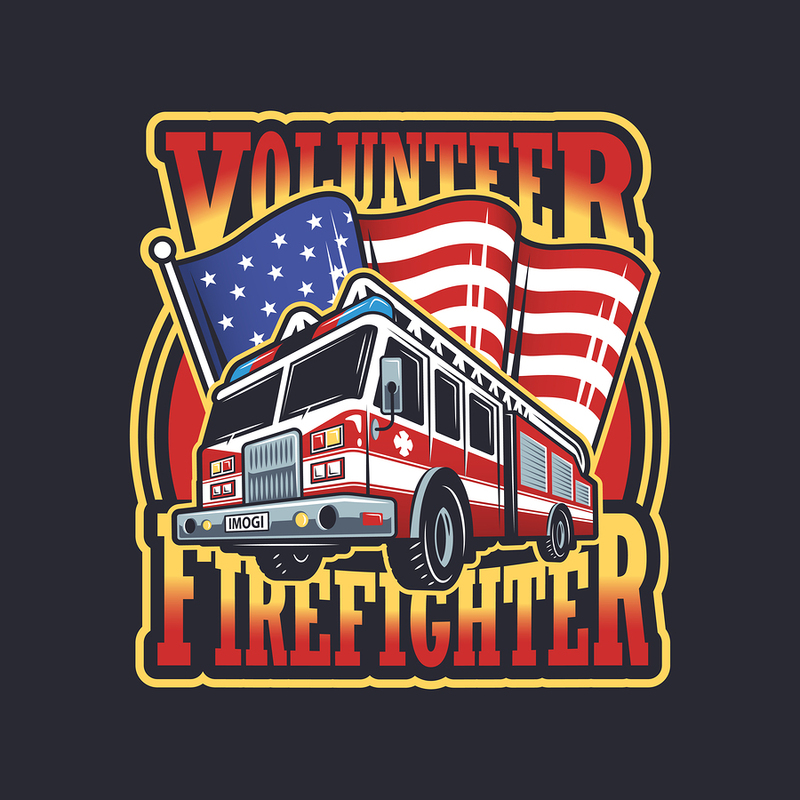 For 20 years, Jeffrey Sauter served as a volunteer firefighter for the Township of Colts Neck, Fire Company No. 2. 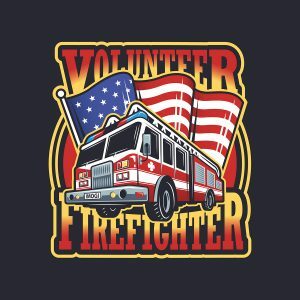 Although he was not paid any wages for his services, he earned between $400 and $1,500 in deferred compensation benefits per year under the Emergency Services Volunteer Length of Service Award Program (“LOSAP”). In 2004, Mr. Sauter filed another CEPA lawsuit against his fire company, claiming it suspended him for 18 months in retaliation for complaints he made about the bidding process relating to renovations of the fire hall. He eventually settled that case for $10,000, including attorney’s fees. Nonetheless, Mr. Sauter believed the fire company owed him another $8,000 for his legal fees. Rabner Baumgart Ben-Asher & Nirenberg is delighted to announce that Omar A. López has become Of Counsel to our firm. Prior to joining us, Mr. López had his own firm in downtown Montclair at which he primarily represented employees and individuals in employment and business matters. Mr. López, who speaks fluent Spanish, is admitted to practice law in state and federal court in New Jersey and New York, as well as the United States Supreme Court. 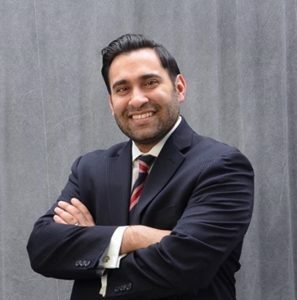 Mr. López is a former board member of the National Employment Lawyers Association – New Jersey (NELA-NJ), and an active member of both the Hispanic Bar Association of New Jersey (HBA-NJ) and the New Jersey Bar Association’s Labor and Employment Law Section. Having started his career as a labor attorney representing union workers, Mr. López has helped try several employment law matters to verdict, and has achieved many favorable verdicts and results in administrative matters in both employment and non-employment matters. In December 2016, he co-counseled the matter of Melissa Bailey v. Randolph Police Department and achieved a favorable verdict on behalf of Police Officer Bailey regarding her claims of hostile work environment and retaliation under the New Jersey Law Against Discrimination. Mr. López was selected to the Rising Star list for Plaintiff’s Employment Law for the 2017 Super Lawyers publication, maintained by Thompson Reuters. A description of the selection methodology is available on the Super Lawyers website. The Rising Star distinction is awarded to 2.5% or less of practicing attorneys in the state. Rabner Baumgart Ben-Asher & Nirenberg, P.C. is pleased to announce that four of our employment lawyers once again have been selected to be included on the New Jersey Super Lawyers list in 2017. Specifically, Elliot M. Baumgart (Alternative Dispute Resolution), David H. Ben-Asher (Employment & Labor Attorney), Jonathan I. Nirenberg (Employment Litigation Attorney) and Teresa Boyle-Vellucci (Employment & Labor Attorney) have received this honor. Thomson Reuters selects individuals to be included on each of these lists based on peer nominations, evaluation of candidates and independent research. No more than 5% of attorneys practicing in New Jersey are selected to the Super Lawyers list each year. Information about the selection process is available on the Super Lawyers website. Rabner Baumgart Ben-Asher & Nirenberg, P.C. 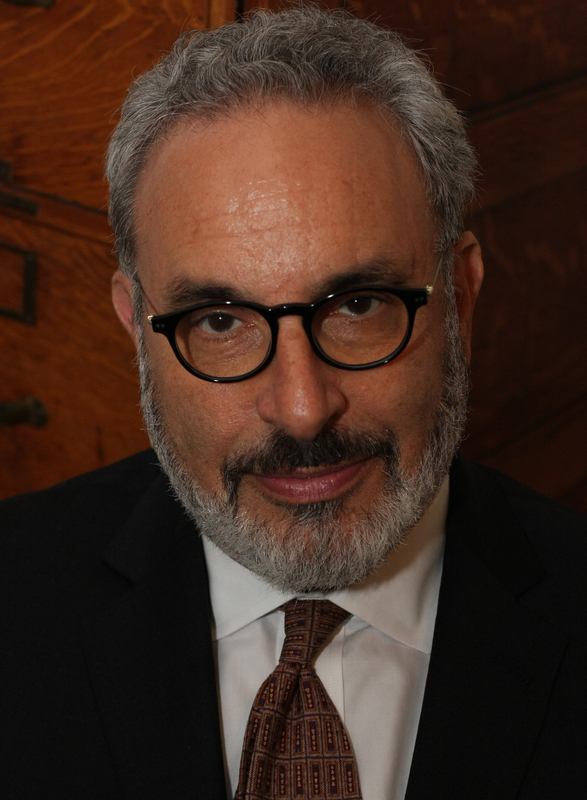 is pleased to announce that Joseph S. Fine has become Of Counsel to the firm. Joe represents unions and employees in arbitrations, mediations, and negotiations, and in litigation at the National Labor Relations Board (“NLRB”) and before state and federal courts, and to counsel employees in negotiating employment and severance agreements. He also serves as an arbitrator and mediator of labor and employment disputes and as a municipal hearing officer for employment matters. Rabner Baumgart Ben-Asher & Nirenberg, P.C. I am honored that the firm has chosen to include me in its name. We will continue to concentrate in the representation of employees, executives and entrepreneurs in employment law matters.